URGENT! If you didn’t receive download links in a few minutes after finalizing your purchase, please check your spam folder – the links could end up there! All loops & samples in this library are licensed to you ‘Royalty-Free’ so you can use them in your commercial compositions with no extra costs. For more details see the license agreement. This product is available as “Instant Download” which mean that instantly after payment you will be able to download it in to your computer. ‘R&B Rich & Pretty’ is a collection of 8 high quality R&B bangers, composed and produced with attention to details by Diginoiz producers. All of the sounds were created using the best hardware to make the sound clear, warm and dynamic! 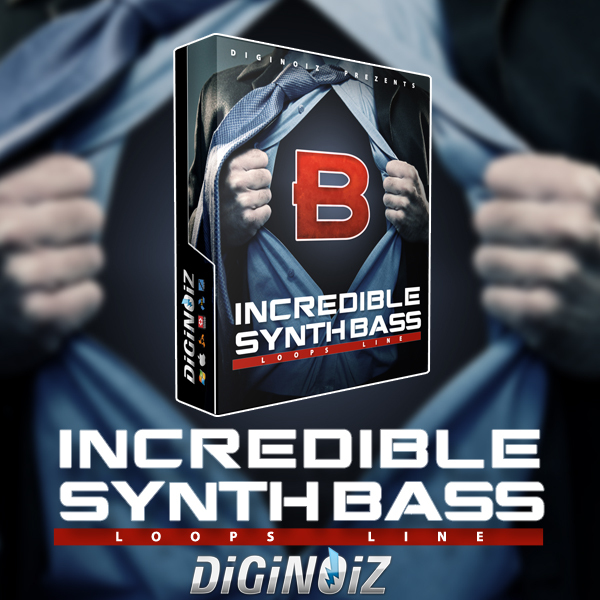 You will find here loops that are ready to be used in major projects with radio-catchy melodies. All You need is to go and produce great songs inspiried by our products! ‘R&B Rich & Pretty’ contains 8 construction kits, 114 Mb, 114 loops (70-115 BPM) in R&B / Pop genre! ‘R&B Rich & Pretty’ contains 114 loops, 114 Mb multi-format material (24-bit WAV) ready to use in your favorite sampler or sequencer, both hardware and software, including: Logic, GarageBand, Soundtrack, Digital Performer, Sony Acid, Ableton Live, Adobe Audition, Cakewalk Sonar, Pro Tools, Stylus Rmx, Emagic EXS24 and many more. Every purchase you make is contains 1-5 Zip files (depending on formats included in particular product), you can download all formats or just one or two of them. 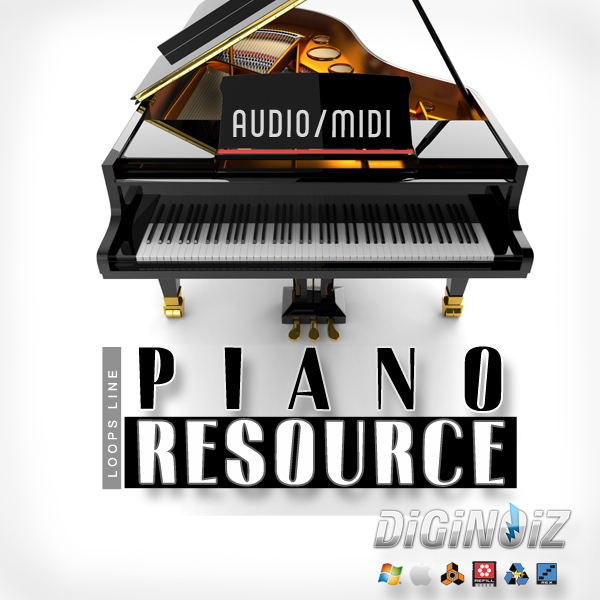 Made in high quality, with maximum precision Piano loops and Midi in pop, r&b, hip-hop genre.